Being a dancer, I love the Nutcracker! I direct a dance program here in Fort Collins, CO (Mountain Dance @ Mountain Kids). With the support of the owners, I created a unique Nutcracker show called Nutcracker with a Twist almost 20 years ago, & I direct 4 shows (with the help of the dance staff) every year. My neighbors down the street has these terra cotta soldiers that they put out every Christmas and I love them. I decided I was going to make my own and add a twist – make mine a terra cotta Nutcracker solider! 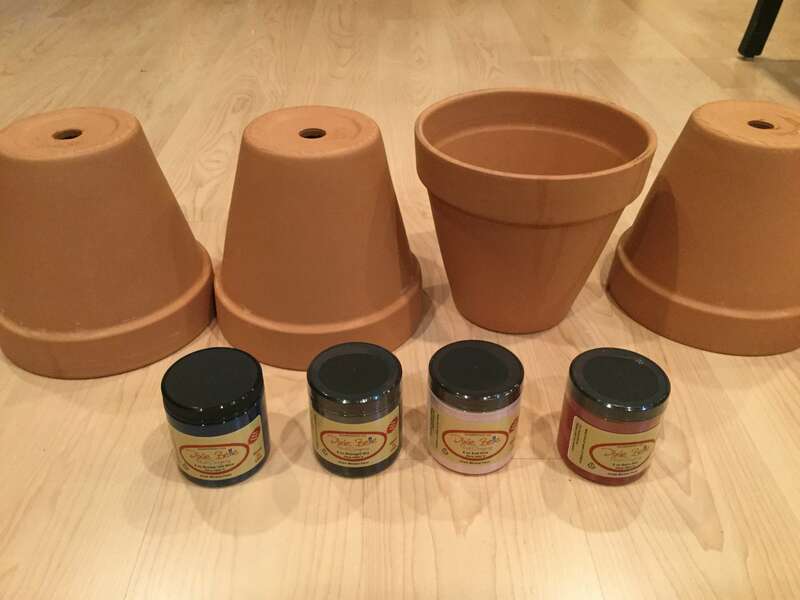 4 terra cotta pots – all the same size. Paint one terra cotta pot with Dixie Belle Bunker Hill Blue. You can leave the top stripe plain, you’ll be painting it later. Paint one terra cotta pot with Dixie Belle Barn Red. You can leave the top stripe plain, you’ll be painting it later. 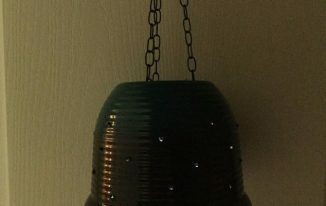 Paint one terra cotta pot with Dixie Belle Midnight Sky. Paint the entire pot, including the top. Paint one terra cotta pot with Dixie Belle Soft Pink. You can leave the top stripe plain, you’ll be painting it later. Paint the top rim of each terra cotta pot with Dixie Belle Midnight Sky. Draw on your face with pencil. When you are ready paint the face on. I use a sharpie for the pink nose and cheeks. For added protection (as mine will be going outside) add 3 coats of Dixie Belle Gator Hide following the instructions. Hot glue (or use glue of your choice) on embellishments to his shirt & hat. Using silicone or glue of your choice adhere the terra cotta pots together like this, and let dry for 24 hours. Beautiful! I love the Nutcracker! 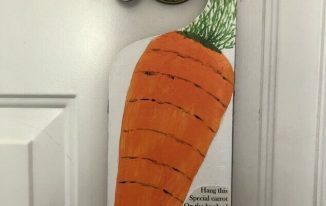 I am definitely adding this to my list of crafts to try! Thank you so much Kelly 🙂 Please send me pictures when your’s is done. so cute and totally doable! lol, that’s awesome Linda! I’ll have to make a “Clara” Ballerina for him 🙂 Love it!!! Adorable! Have to make this for my 5 yr old granddaughter who is obsessed with nut crackers! But would love to know where you found the solar light? He is so cute! Thanks for sharing with us at the Virtual Refrigerator. Pinned. This is hysterical!! I love this guy and his little belt! 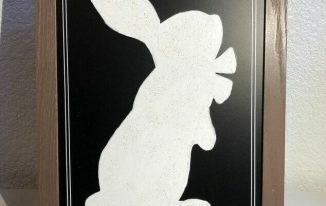 But if I tried it, you’d have to draw that face for me, or send me the stencil! So funny and creative. How creative. I’m a huge nutcracker fan. Would love for you to share on Sunday’s Best Linkup. Thank you Rhonda and you bet, I’ll be there 🙂 Thanks for the invite. I have a few broken pots that I could actually patch up enough to be able to make this. Very cute! Thanks so much for sharing at the #happynowlinkup! What a great idea. Love these. Thanks for sharing at The Christmas blog hop. 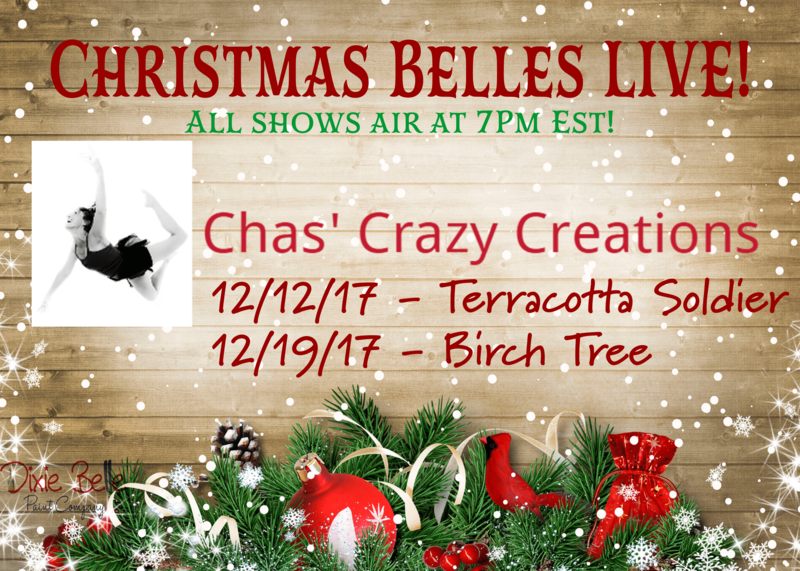 What a fun and fabulous craft, Chas! 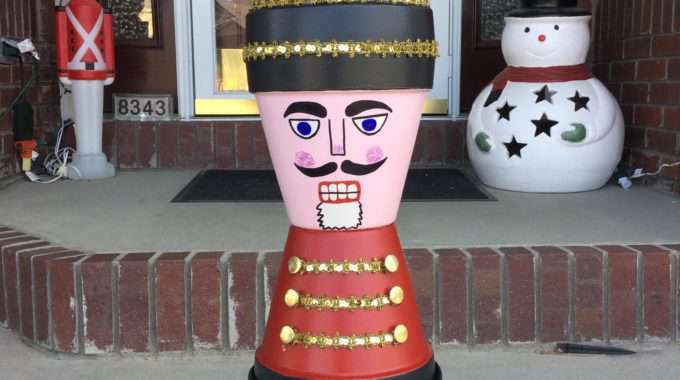 I love how your Terra Cotta Nutcracker Soldier turned out. The Nutcracker is one of my very favourite ballets! Thank you so much for sharing, and for being a part of the Hearth and Soul Link Party. Happy New Year! Look forward to seeing you back at Hearth and Soul on 8th January! Thank you April, and thank you so very much for having a place for all of us to share our creations and ideas. Happy New Year to you! Thank you for sharing this. I love the Nutcracker and i’m glad to have it on display not just on the kitchen shelves but on the front yard, as well. Thank you and thank you for sharing the article. Have a great day! I just found your web site thanks to Hometalk. I am in love ? with your nut cracker. I will defiantly be making one. Also be our watering can. Thank you for sharing. ??? Thank you so much for stopping by Deb. I love that you want to make a Nutcracker and watering can. Please send me pictures when you’re done, I’d love to see them!